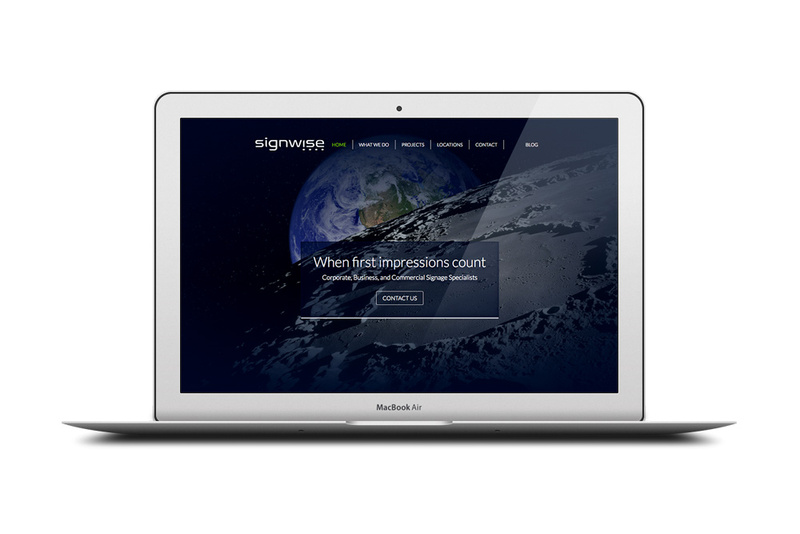 Signwise wanted to create a new look and feel for their online presence. Signwise is a successful sign writing business that has three locations throughout New Zealand. Step one of this project was to create a brand strategy document to outline key areas of the Signwise brand that needed to be emphasised to prospective clients. During this process we created the tag line "when first impressions count" in which we believed that Signwise was not just in the business of signage but in the business of first impressions. Redesign of their current website.